To purchase any of these books visit the shopping cart on Barbara’s Homepage. 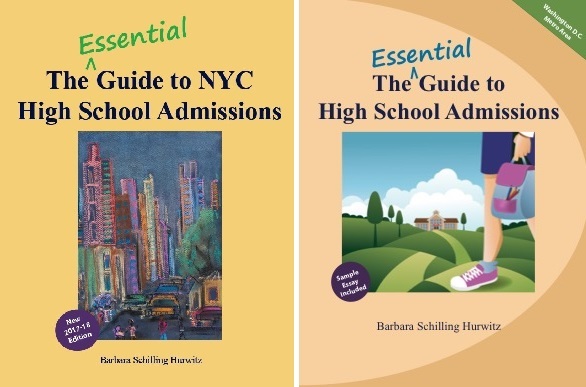 The Essential Guide to NYC High School Admissions is a student-friendly tool design to help guide students and families through the complex NYC high school admissions and application process. 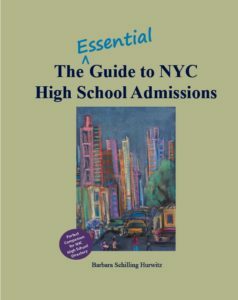 This workbook is a perfect companion for the NYC High School Directory. 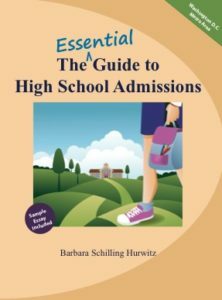 The Essential Guide to High School Admissions DC Metro Area Edition is a user-friendly workbook designed to guide students through the high school application process following three basic steps: Finding the best school “fit,” Completing the application, and Preparing for personal interviews. It even includes an easy to follow essay answer format and sample thank you note. 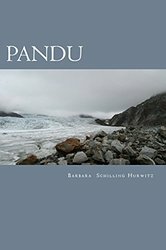 Pandu is a young adult, adventure novel in which two teens from very different lands become dangerously entangled in the South Pacific. 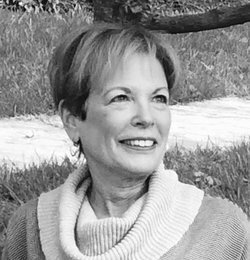 DEAd, is Barbara’s second novel, a suspense thriller set in Washington, DC. She hopes to see it released by fall 2017.